I’ve recently taken a break from blogging and all social media due to a recent bereavement in the family. At the beginning of May, my beautiful, courageous, amazing auntie (who was more like a big crazy sister to me) was taken from us far too soon in a road accident. Quite honestly, I am heartbroken and ever since we have been caught up in a whirlwind of emotions. 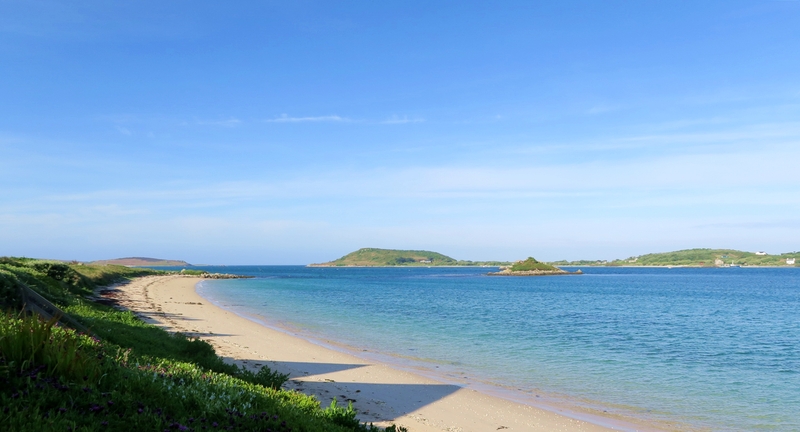 However, in the true spirit of my ever adventurous auntie, I didn’t cancel my plans to visit the Isle of Scilly just two weeks after the accident. I’d love to say this is the first time I’ve travelled whilst grieving, but last year I had a trip to Poland booked a week after the sudden passing of my Nan. In fact, I’ve lost three people that are very close to my heart within the space of three short years. It takes guts to jump on that plane/boat/car, and if you’ve done it, hats off to you. 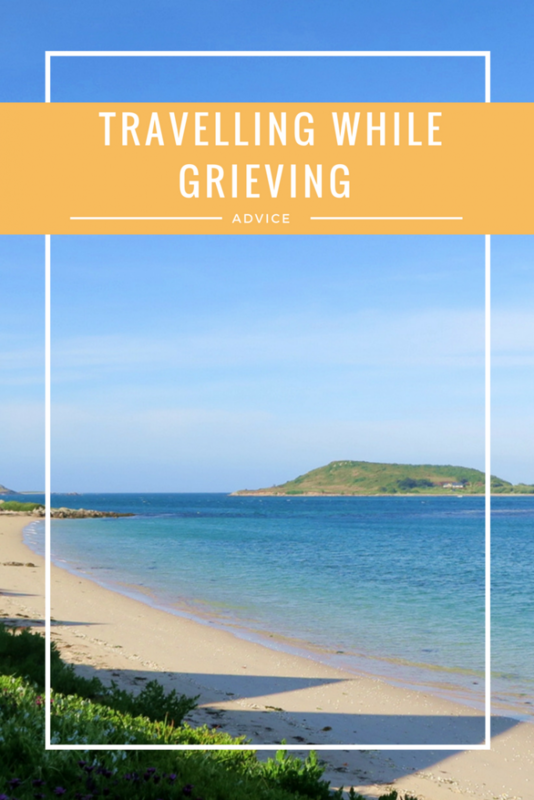 If you’re struggling with the idea of travelling after loss, I hope this post can help you. 1) They would still want you to go. While you’re sitting at home before the trip, the last thing you may want to do is get up and haul yourself across the world. But I know that my Auntie would not have wanted me to mope around and put my life on hold. Life is short and you only get one shot, bloody go for it. 2) You shouldn’t feel guilty. Guilt is something I really struggled with on my recent trip. My family were still at home dealing with the aftermath of everything, yet I was soaking up the sun (for the most part) on remote blissful islands. But as with the above, if you have a strong & supportive family, they should also want you to go and not put your life on hold. 3) You will have down moments but it’s okay. Nobody expects you to be okay after losing someone, Surround yourself with people you love who will cheer you up and make sure that you’re okay. I struggle to show emotion outwardly, instead I will bottle everything up and have some quiet time to myself when I need to – however you need to deal with things, do it. 4) It’s okay to make mistakes. Before both of my trips, I didn’t have the time or energy to truly plan anything (luckily on my recent trip this didn’t matter as we were going to visit a friend who lives in the Isle of Scilly). Don’t feel like you’ve failed to plan a great trip, take some time for yourself, get lost and enjoy the moment. 5) Travel might help – but it might not and that’s okay too. After the whirlwind of emotions, I felt like getting away was exactly what I needed to an extent. It helps to clear your mind and give you something to enjoy – but by the end, I was ready to go home and spend time with my family to support them (anyone that knows me will vouch for the fact that I never want to come home from a trip)! But of course, as with everything, travel won’t solve all of your problems, but if it can provide a brief relief, then go for it. Of course, both of my trips were long weekend trips relatively close to home, if you’re heading on a 6 month backpacking trip shortly after the loss of a loved one, things will be entirely different. Just remember, you can do it, you are strong. 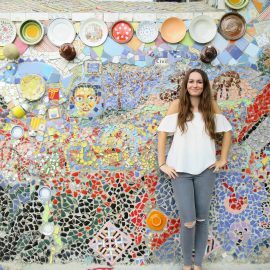 And if you need someone to talk to, please do not hesitate to reach out to me – not only am I a tax adviser and a travel blogger, I’m almost a professional shoulder to cry on. What are your top tips for someone travelling during an emotional time? Finally – thank you to everyone for your supportive messages over this horrible time – it means a lot <3. Oh gosh I'm so so sorry for your loss! I flew to the Balkans less than 3 weeks after my mother passed away in January and honestly, it did me the world of good. People cope in different ways and for some travelling helps, as you said. I wish I'd read this before, as the guilt of going off while everyone back home had to keep moving properly ate me up inside. Sending you lots of virtual love! I am so sorry for your loss 🙁 One book that really helped me deal with a loved one's death was "On Grief and Grieving" by Elisabeth Kübler-Ross. Kudos to you for still traveling and carrying on as your aunt would have wanted you to!